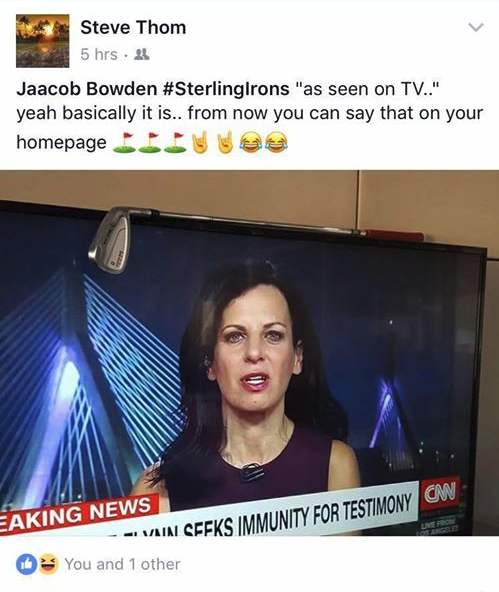 Get your set of @sterlingironsgolf “as seen on TV”! Have you thought about One Length Irons? 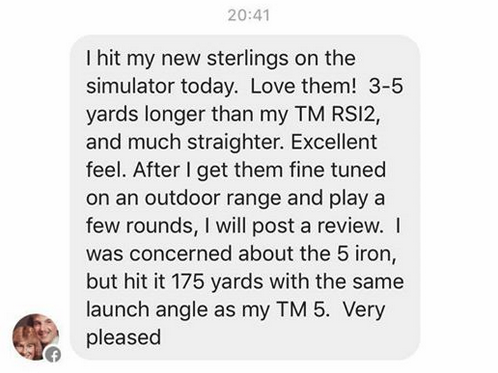 In that case you might want to check this review first..
Sterling Irons® + Snell Golf makes a great combo! Sterling Irons + Snell Golf makes a great combo! Hit it close (or in) and knock your putt in! 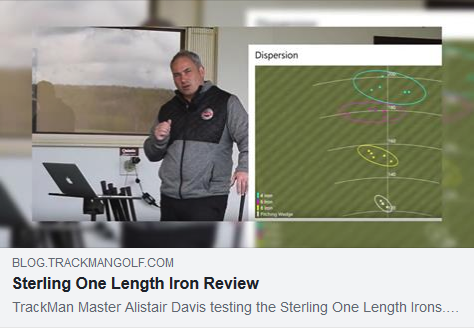 TrackMan® Master Alistair Davies used his Trackman to analyze the gapping and trajectories of a set of Sterling Irons® #singlelengthirons. What happened? Find out in the video below. The final of four parts is now out with Rick Shiels, Peter Finch Golf, James Pickard, and Seb!